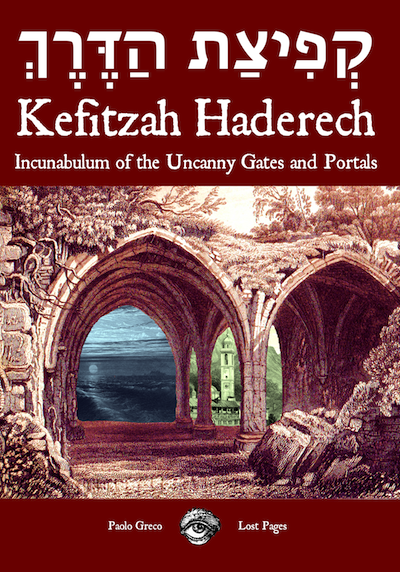 Kefitzat Haderech - Incunabulum of the Uncanny Gates and Portals is a generic RPG supplement about portals and dimensional gates. The topics covered are why are portals cool?, what should I do with them? and how do I build them?